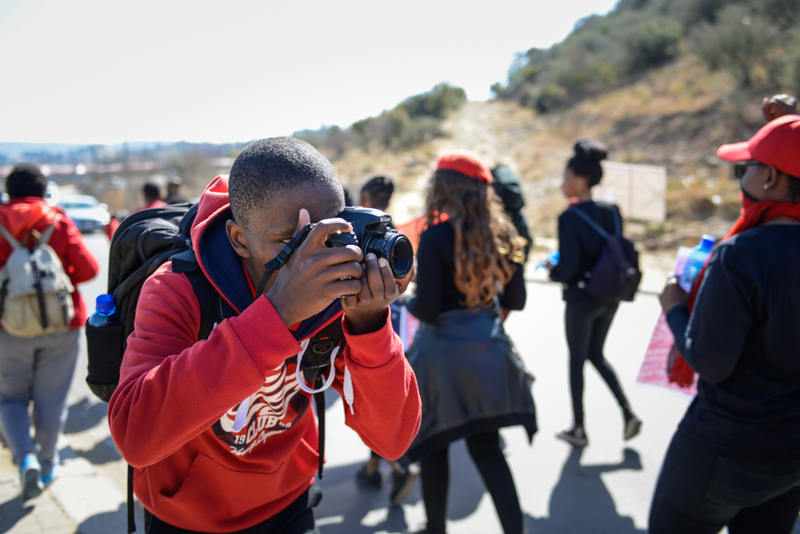 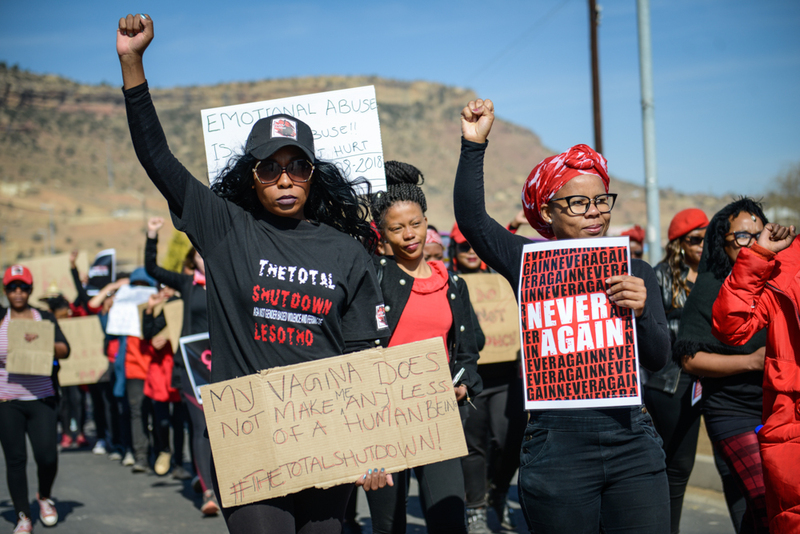 The Hub partook in the #TotalShutDown march against Gender Based Violence. 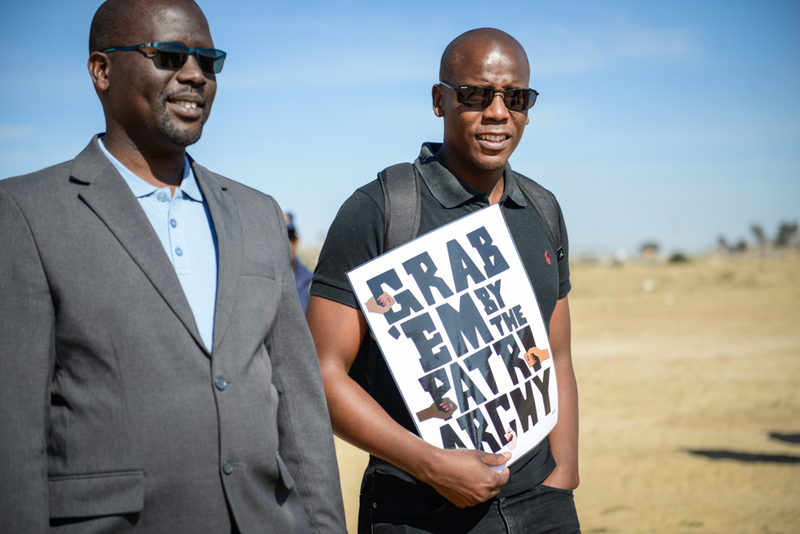 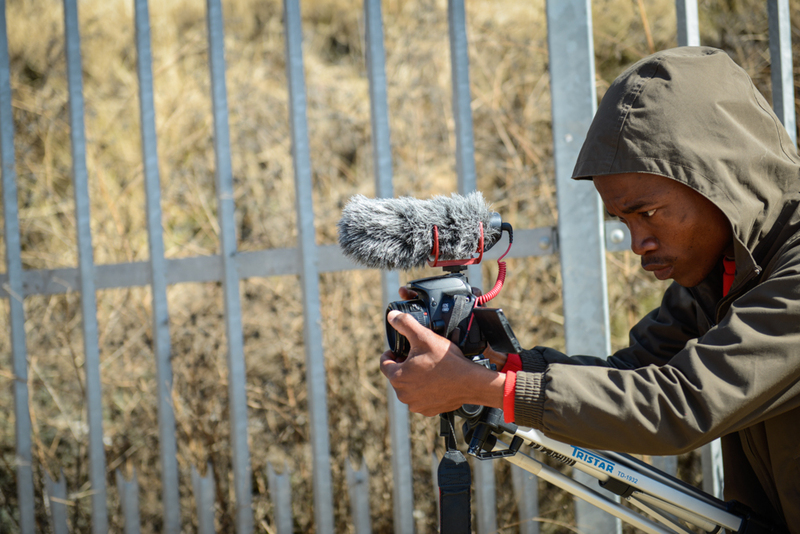 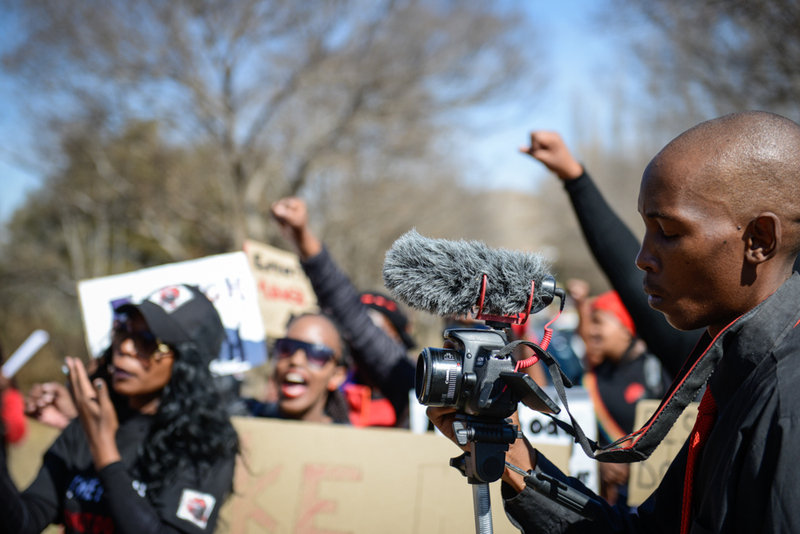 We are proud to be part of this important movement in Southern Africa, many thanks to our friend Lineo Tsikoane for setting an example in activism for the rest of us to follow! 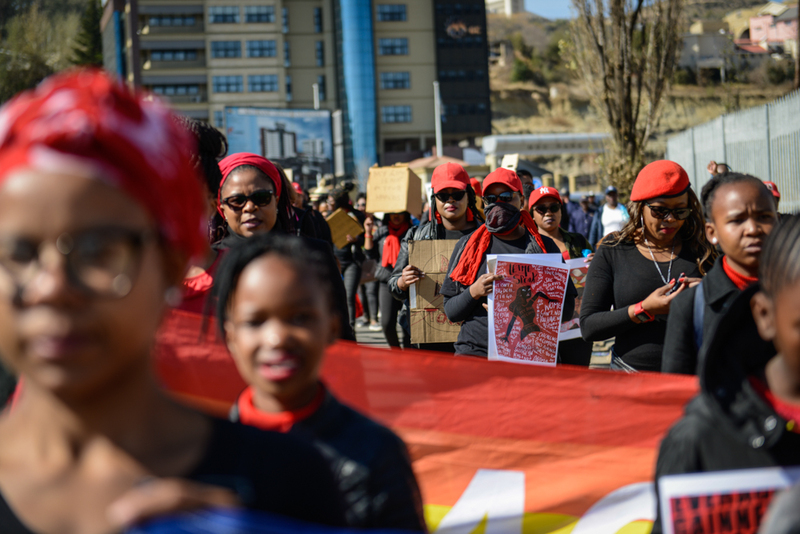 Maseru, Lesotho – midday, Wednesday 1st August 2018. 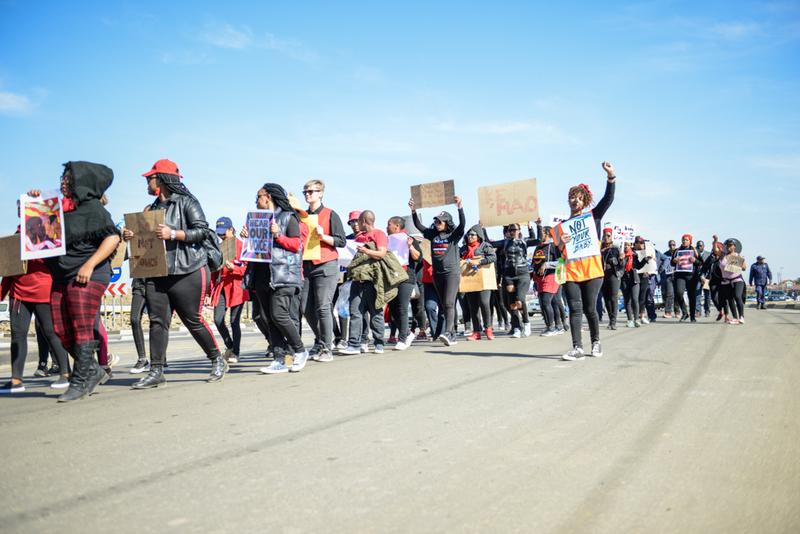 The police have stopped traffic on one of the city’s main roads. 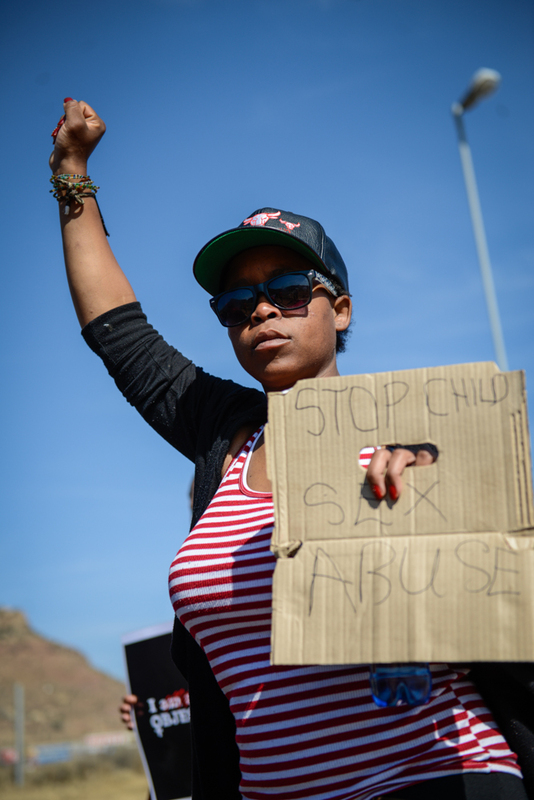 Drivers peer out of car windows, frowning. 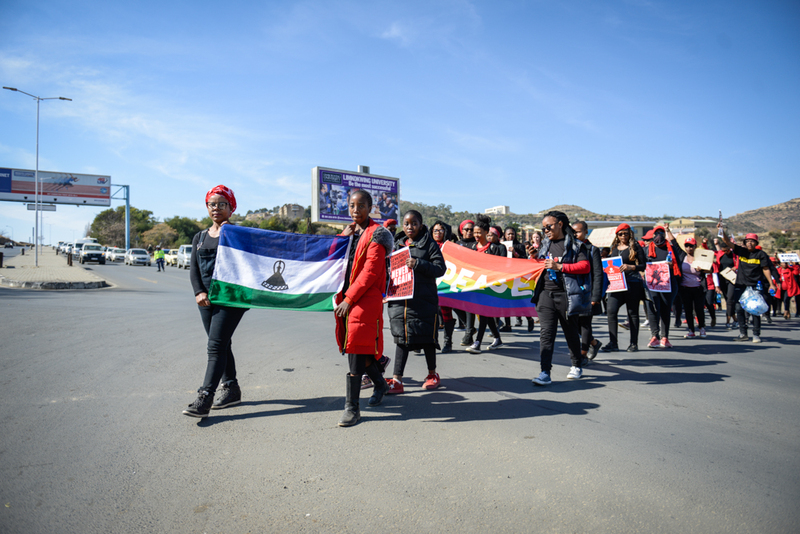 Passers-by look on with curiosity as a group of protesters walk down the road, placards and fists held high, bringing this major thoroughfare to a standstill. 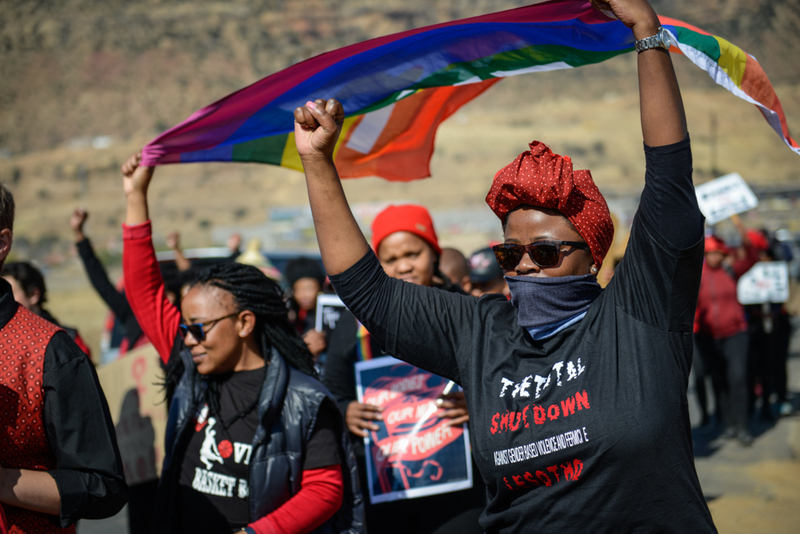 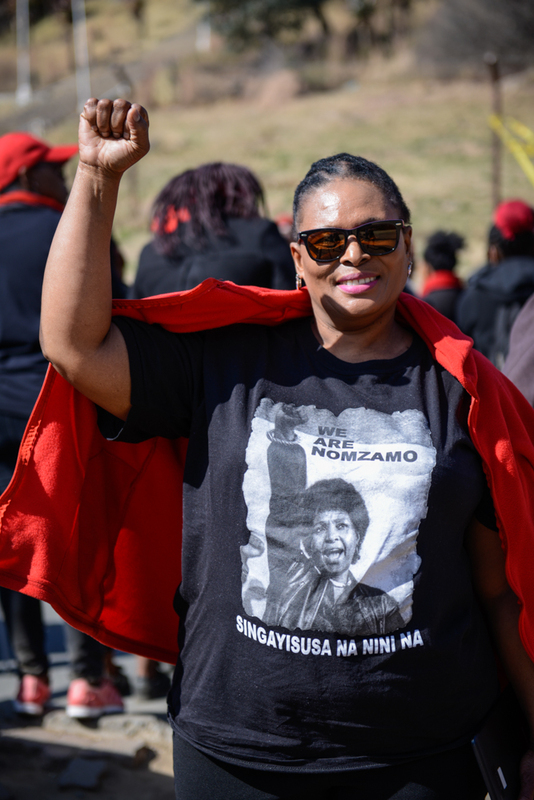 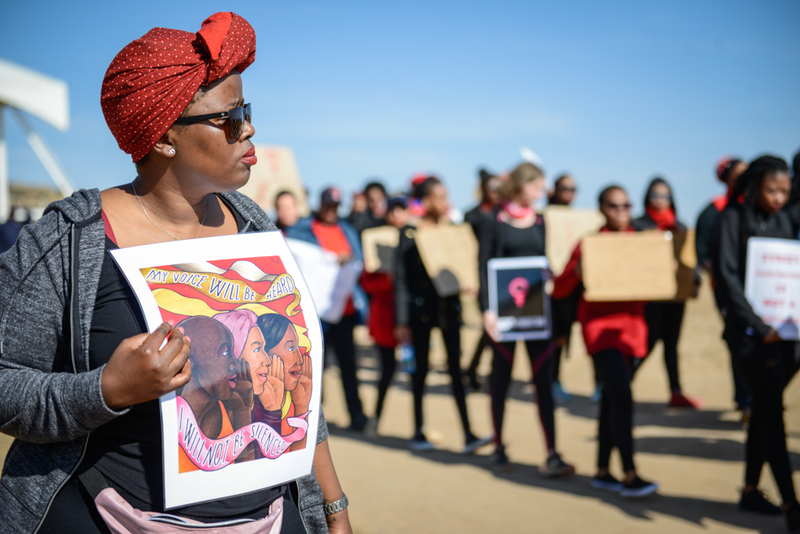 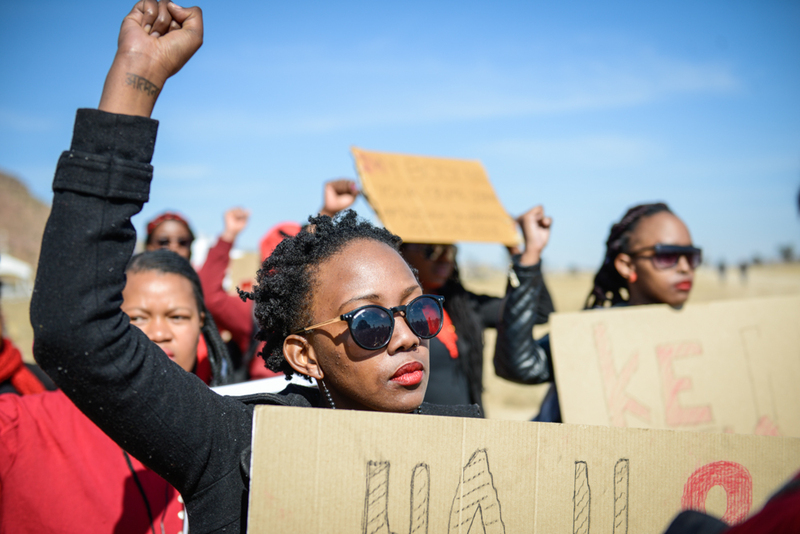 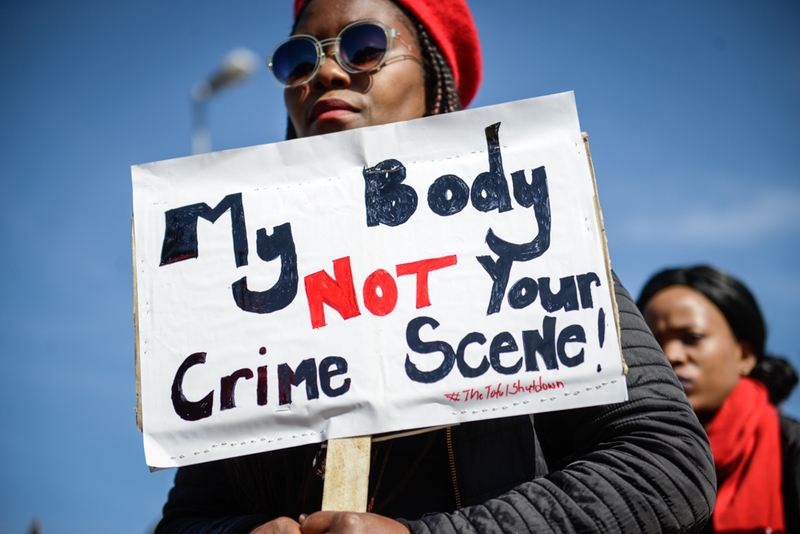 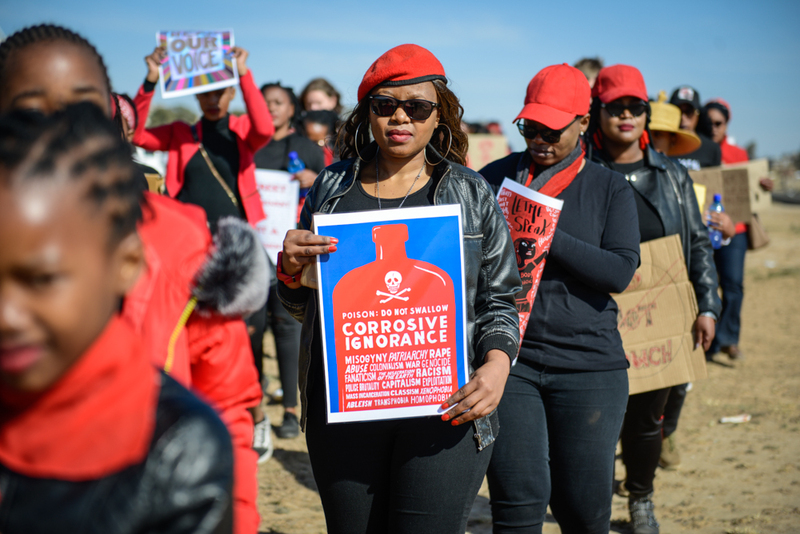 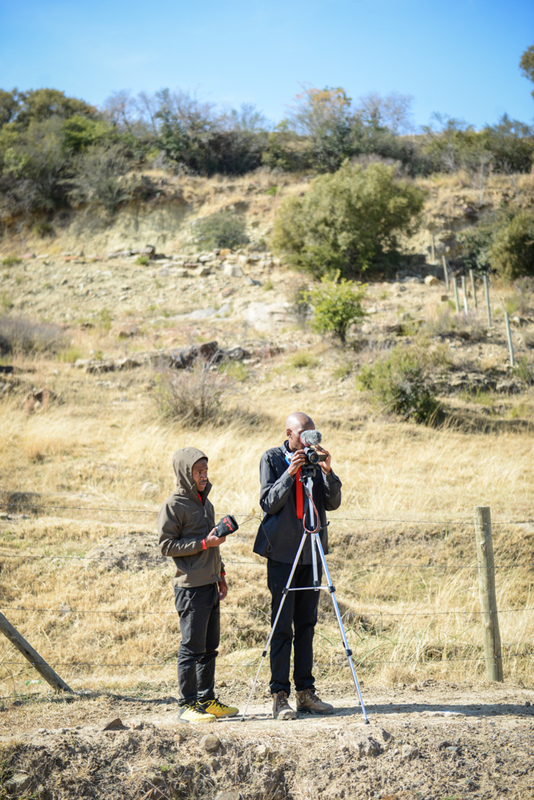 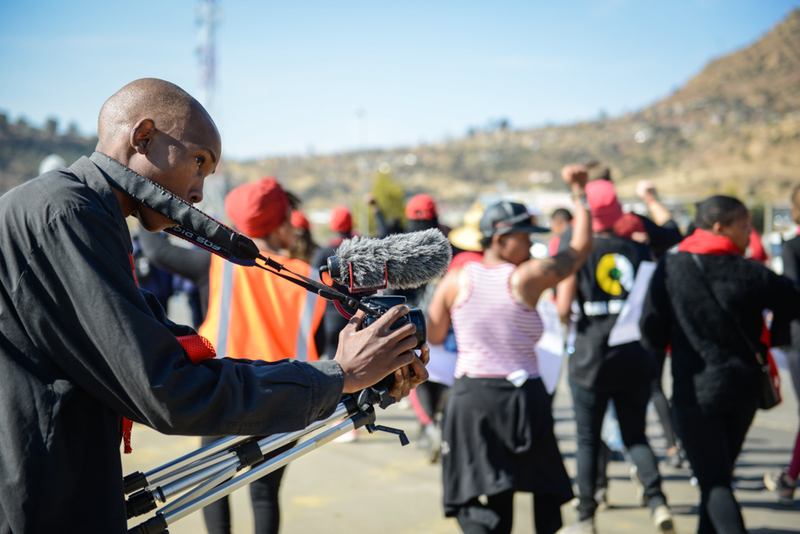 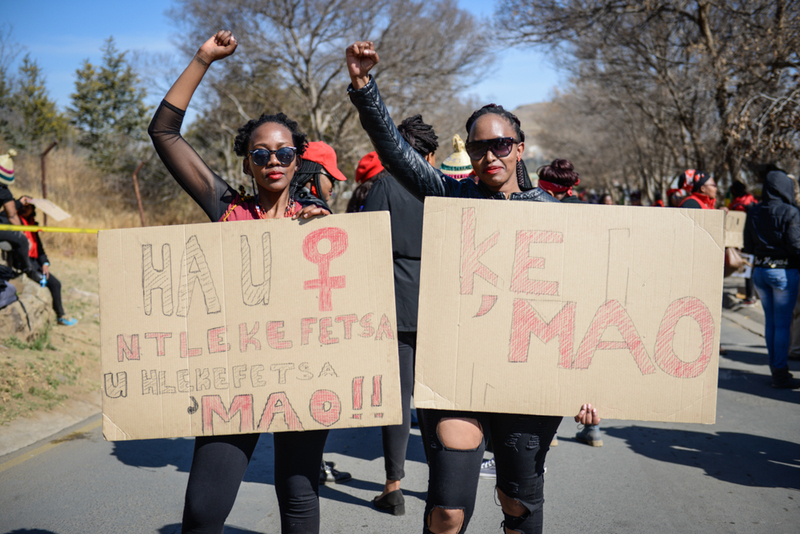 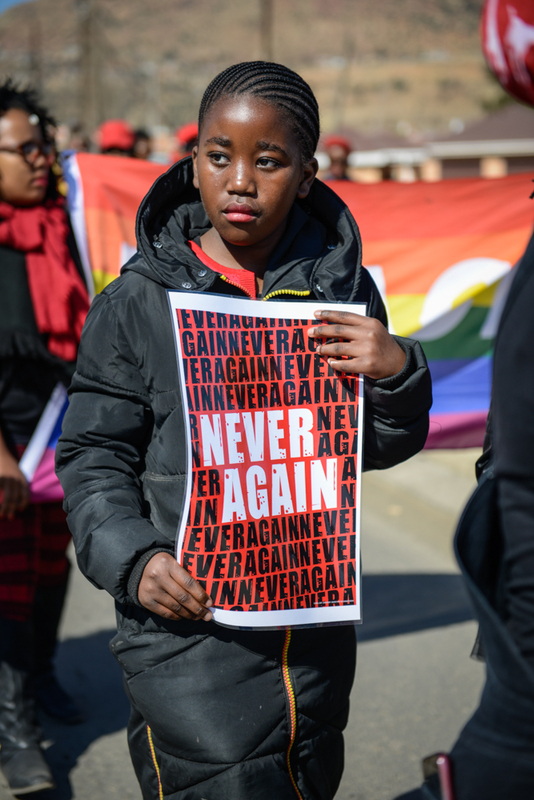 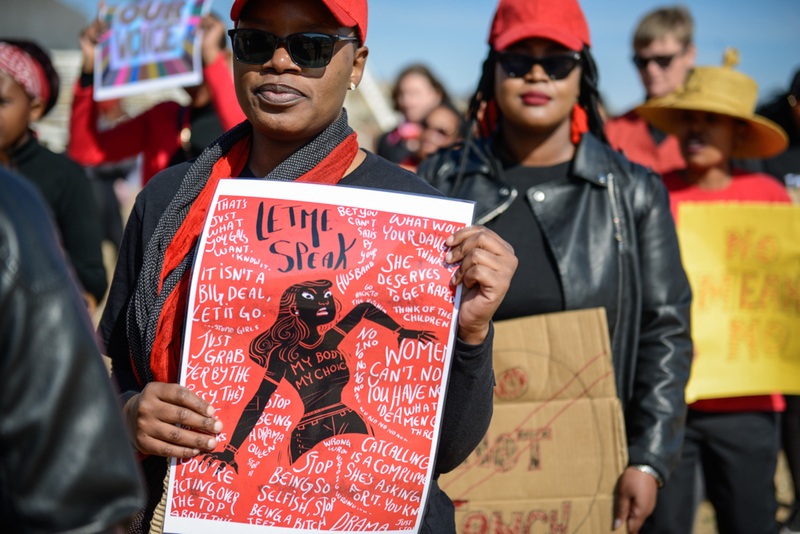 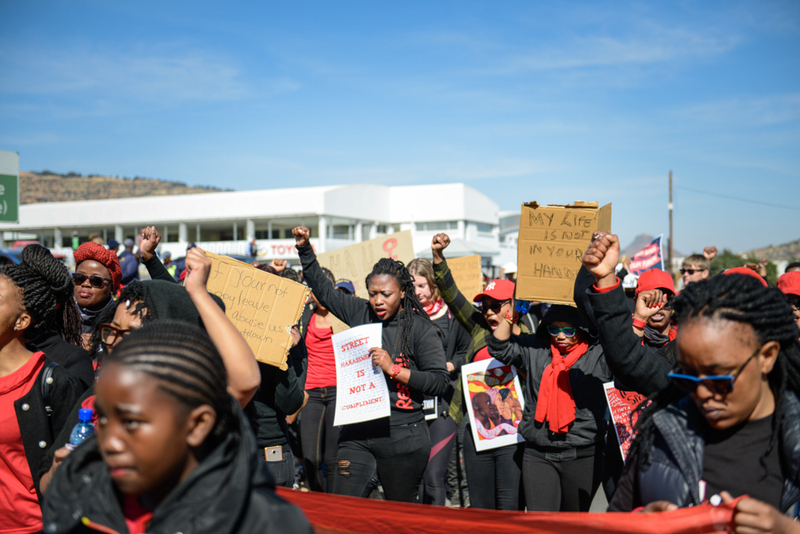 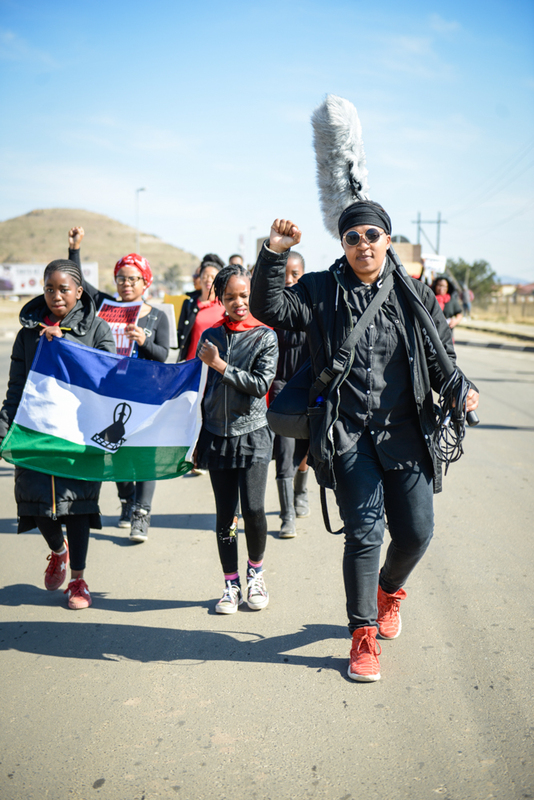 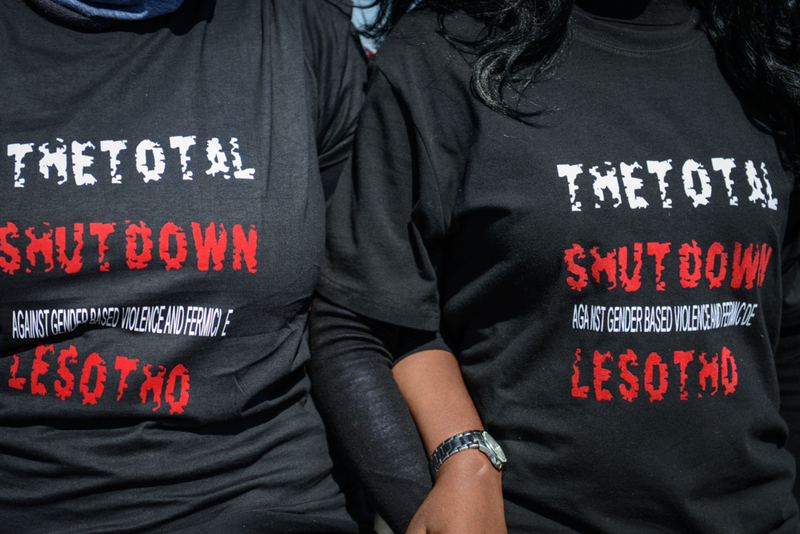 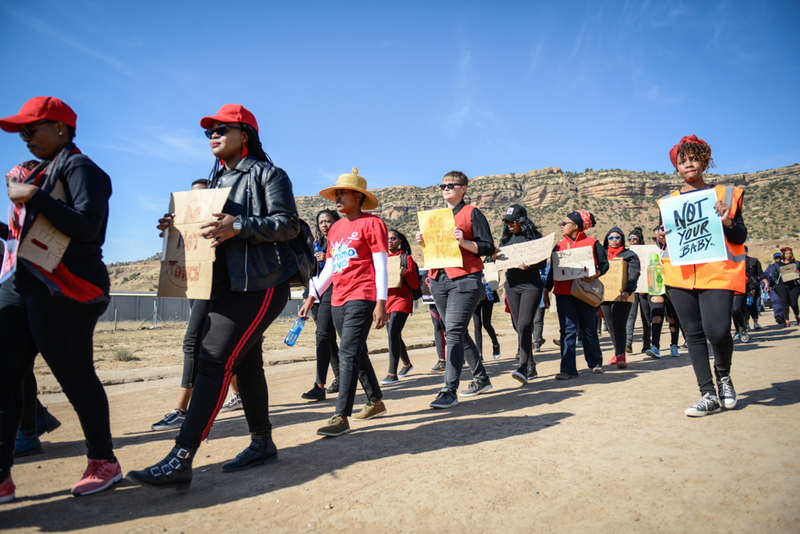 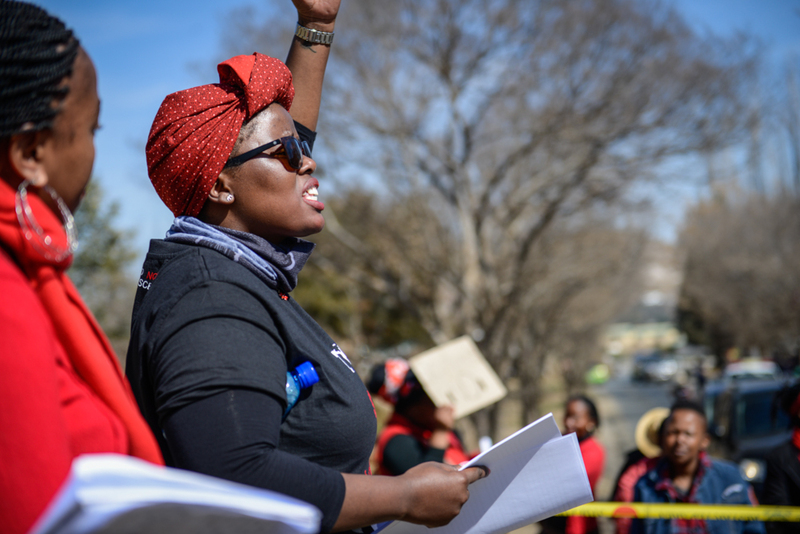 #TheTotalShutdown march in Lesotho took place simultaneously with similar marches in eSwatini, Botswana, Namibia and all nine provinces of South Africa – as hundreds of women across Southern Africa joined forces to protest gender-based violence and to demand concrete action from political leaders. 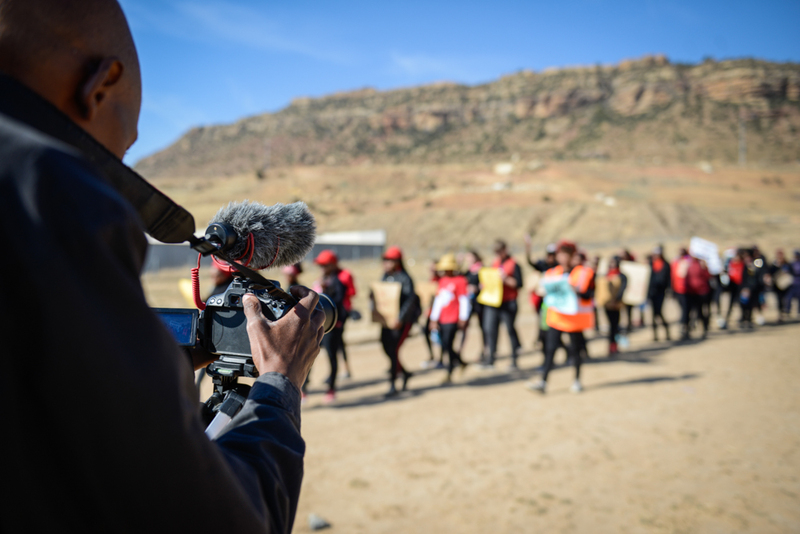 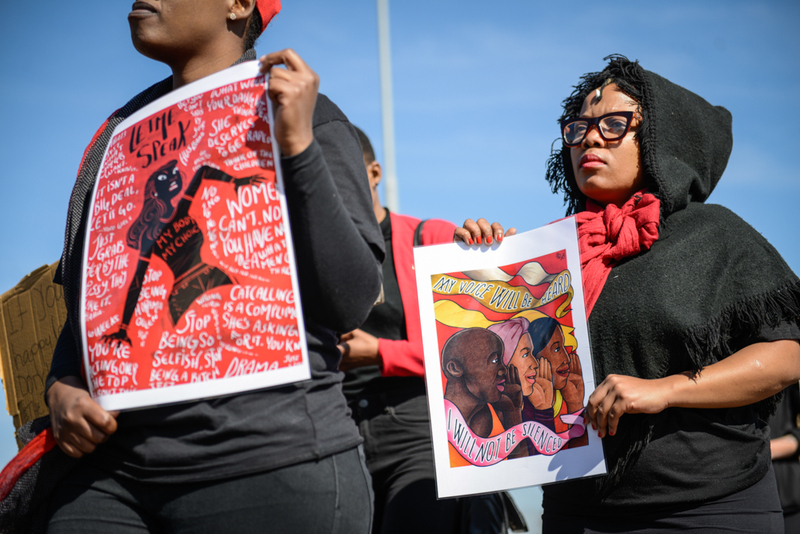 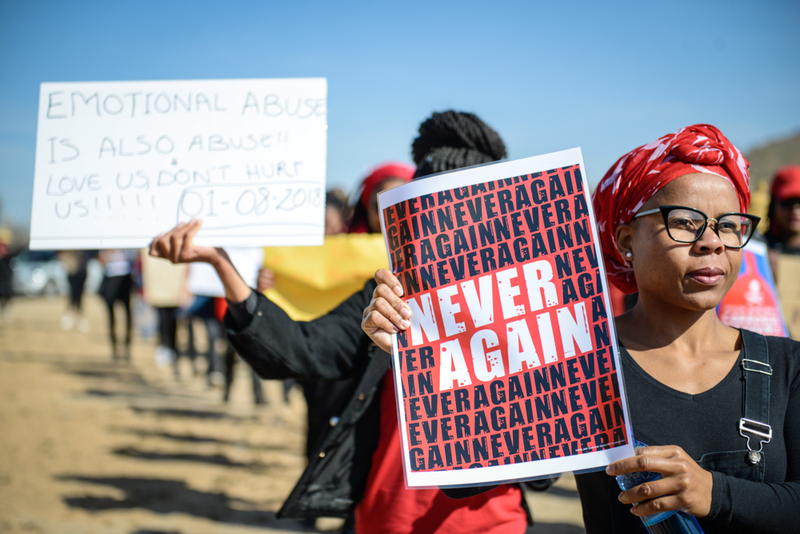 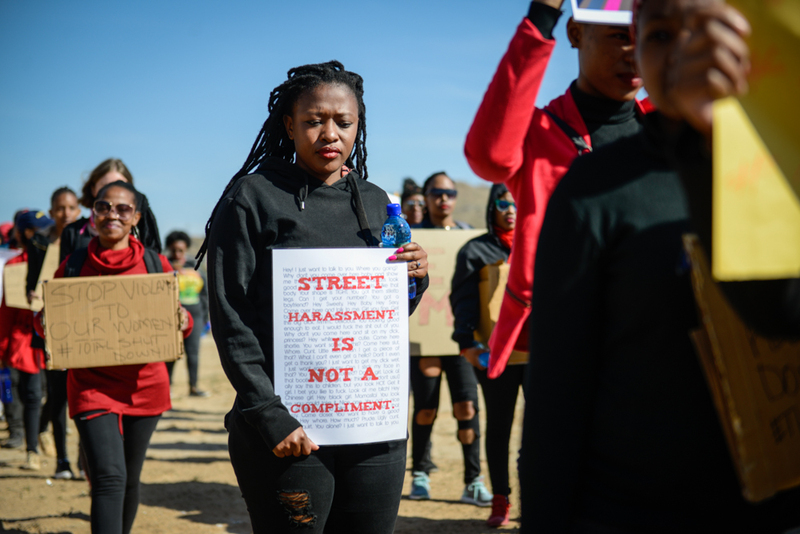 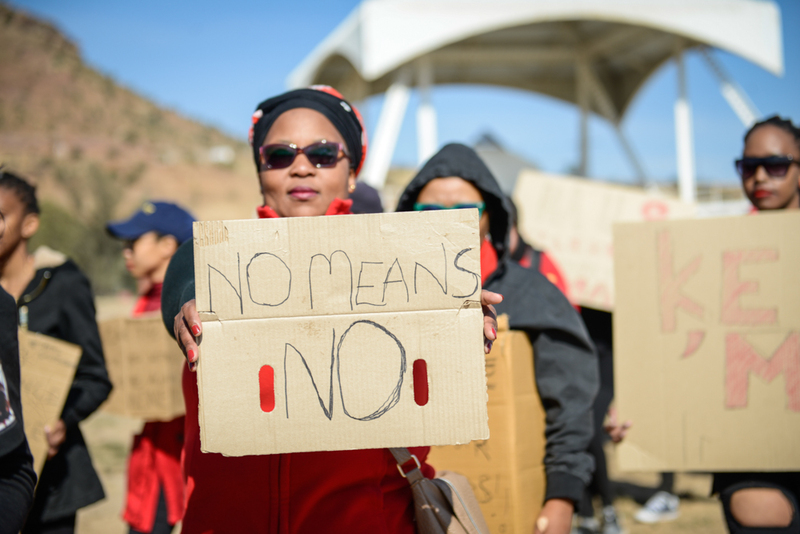 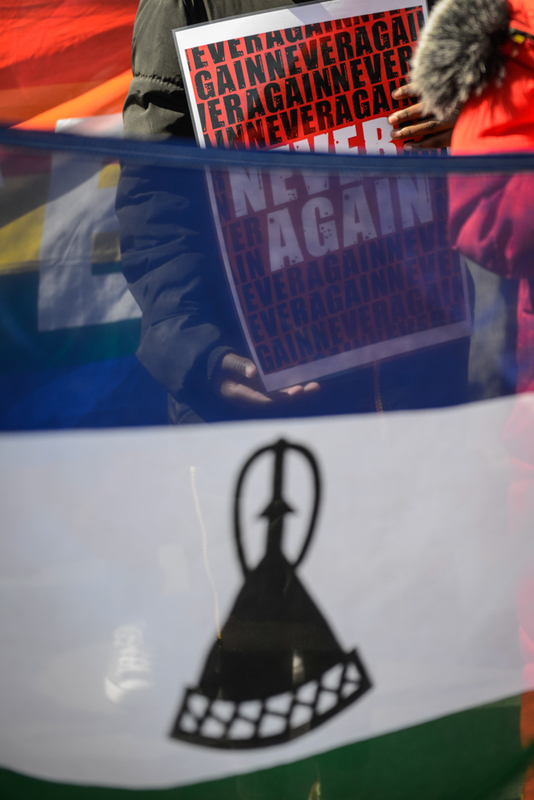 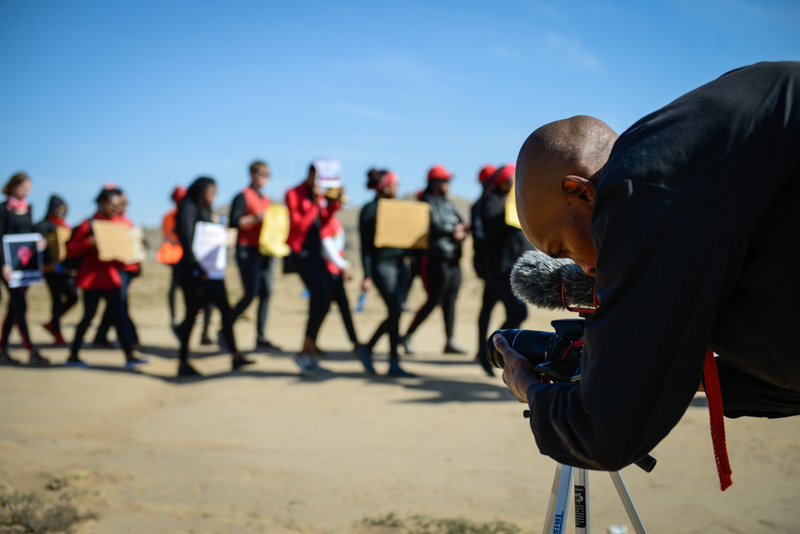 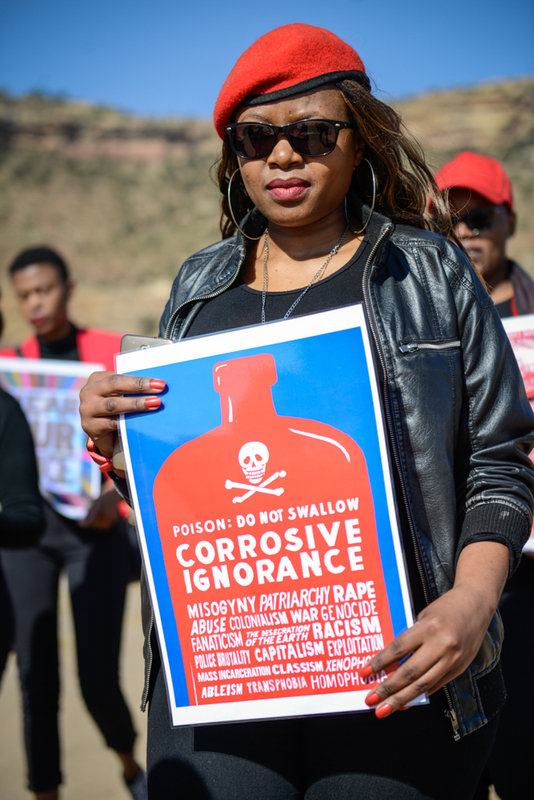 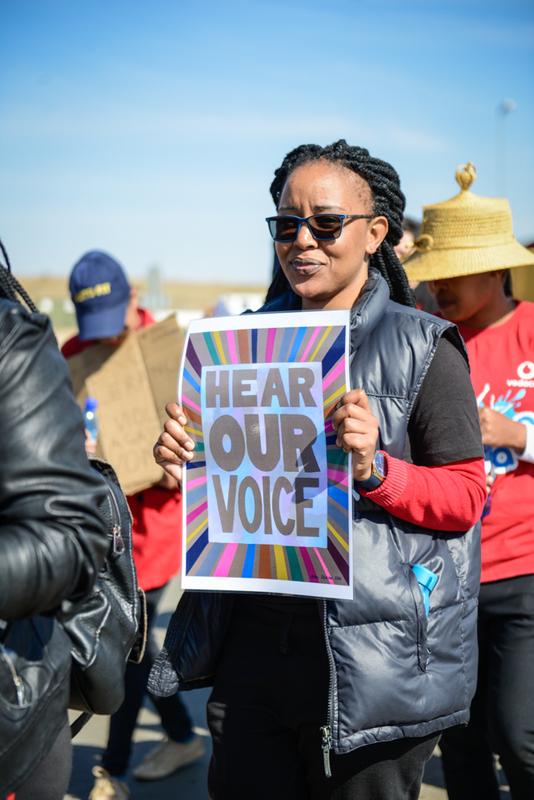 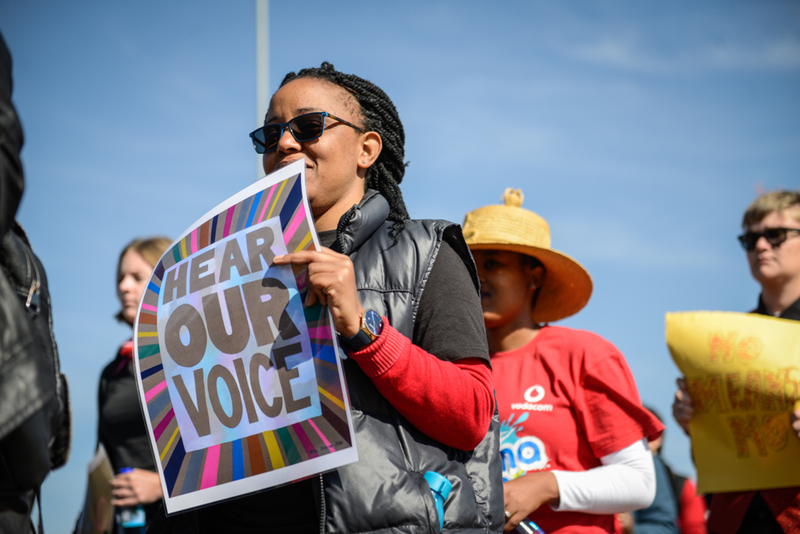 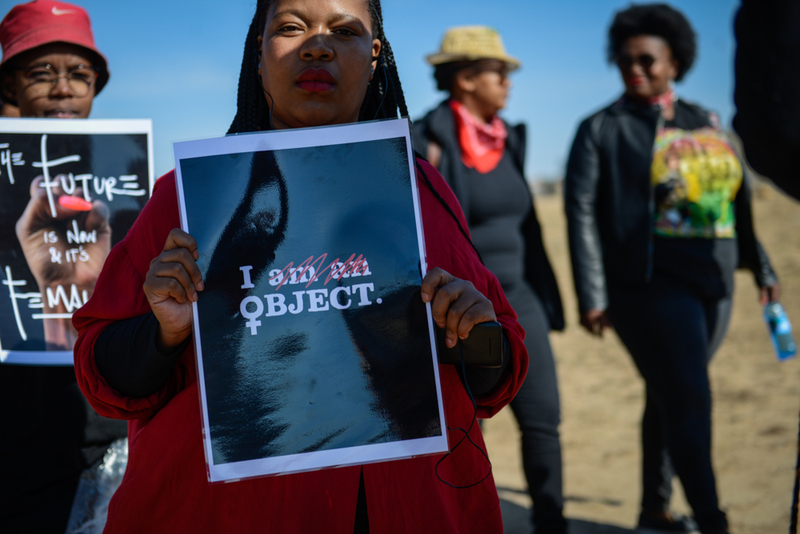 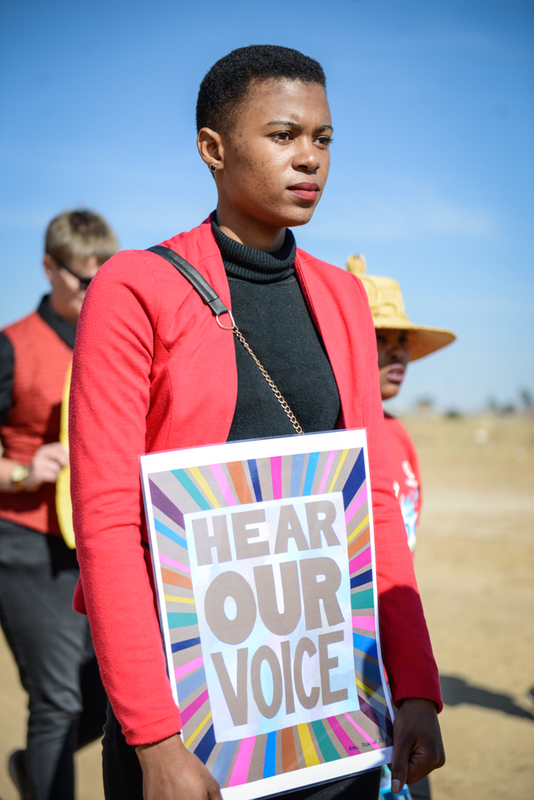 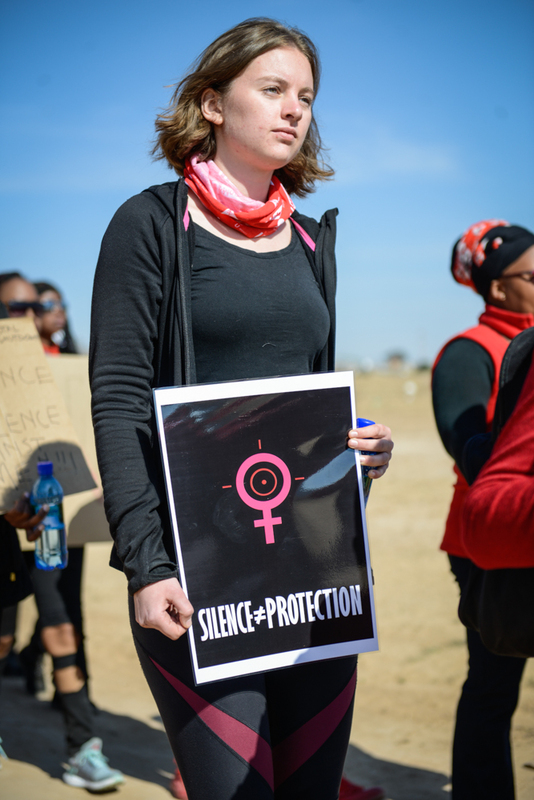 At the end of the silent march in Maseru, women gathered to speak out about their reasons for marching – with many sharing poignant testimonies of their personal experiences of gender-based violence.